You can purchase Weststadion articles (scarves, shirts, caps, stickers, lighters, etc.) from the fanclubs in the stadium. 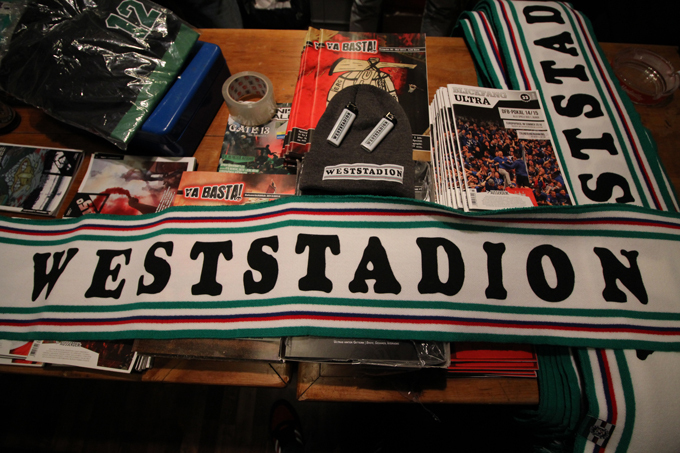 With these articles, you are supporting the campaign and helping to spread the name Weststadion. 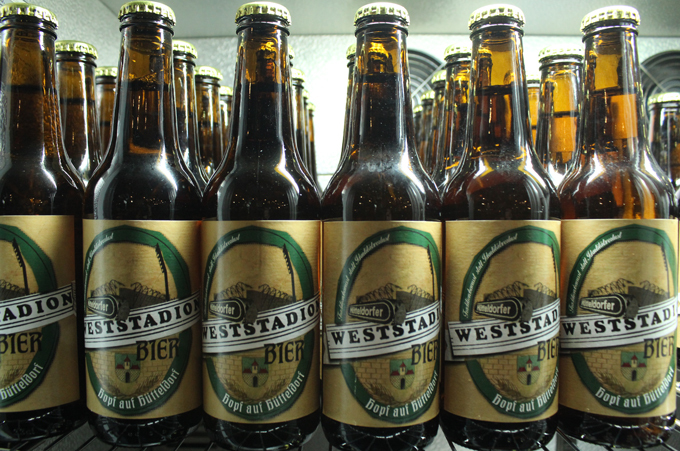 If you work in the food and beverage industry or know someone who would like to sell the Hütteldorfer Weststadionbier, please contact us using the contact form.